Toyota, Honda, and Nissan all part of expanded H2 push. Anyone looking for more proof that Japan is serious about hydrogen power need look no further. The three main Japanese automakers – Toyota, Honda, and Nissan – announced today that they will work with eight other big companies on the "large-scale construction of hydrogen stations." It's all part of the Japanese government's Strategic Roadmap for Hydrogen and Fuel Cells which wants to have 160 stations serving 40,000 fuel cell vehicles by fiscal 2020. Hm, wonder what is happening around that time in Japan? There are three different kinds of companies involved – automakers, infrastructure companies, and financial institutions – each with their own responsibilities ("Construction and operation of hydrogen stations," "Spread of FCVs, operational support for hydrogen stations," and "Financial support, etc.," respectively, according to the press release). The final goal is, unsurprisingly, "the realization of a hydrogen society in Japan." Toyota Motor Corporation (President: Akio Toyoda), Nissan Motor Co., Ltd. (President: Hiroto Saikawa), Honda Motor Co., Ltd. (President: Takahiro Hachigo), JXTG Nippon Oil & Energy (President: Tsutomu Sugimori), Idemitsu Kosan Co., Ltd. (President: Takashi Tsukioka), Iwatani Corporation (President: Mitsuhiro Tanimoto), Tokyo Gas Co., Ltd. (President: Michiaki Hirose), Toho Gas Co., Ltd. (President: Yoshiro Tominari), Air Liquide Japan Ltd. (President: Shiro Yahara), Toyota Tsusho Corporation (President: Jun Karube) and Development Bank of Japan Inc. (President: Masanori Yanagi) have signed a memorandum of understanding on collaboration toward the large-scale construction of hydrogen stations for fuel cell vehicles (FCVs). The memorandum of understanding is aimed at achieving the acceleration of the construction of hydrogen stations in the current early stage of FCV commercialization using an "all Japan" approach centered on collaboration among the 11 companies. It stems from the Japanese government's "Strategic Roadmap for Hydrogen and Fuel Cells"*1 (revised on March 22, 2016), which targets a total of 160 operational hydrogen stations and 40,000 in-use FCVs by fiscal 2020. Recognizing the challenges facing the hydrogen station business in early-stage commercialization of FCVs, the memorandum of understanding is based on the idea that the companies concerned should cooperate and fulfill their respective roles*2 to achieve the strategic development of hydrogen stations for maximizing FCV demand and to contribute to the steady popularization of FCVs. As a specific form of such cooperation, the 11 companies will consider establishing a new company within 2017. 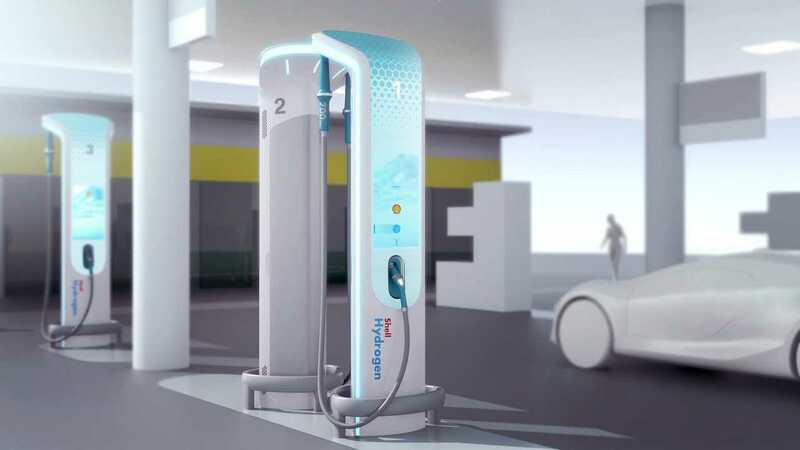 The new company would aim to: 1) achieve steady construction of hydrogen stations by implementing measures to support hydrogen-station construction and operation, and 2) achieve wider use of FCVs and the independence of the hydrogen station business through activities for reducing costs, including governmental review of regulations, and activities for improving operational efficiencies, thus contributing to the realization of a hydrogen society in Japan. The 11 companies will consider ways for broad participation by other companies in the future and will disseminate information appropriately. 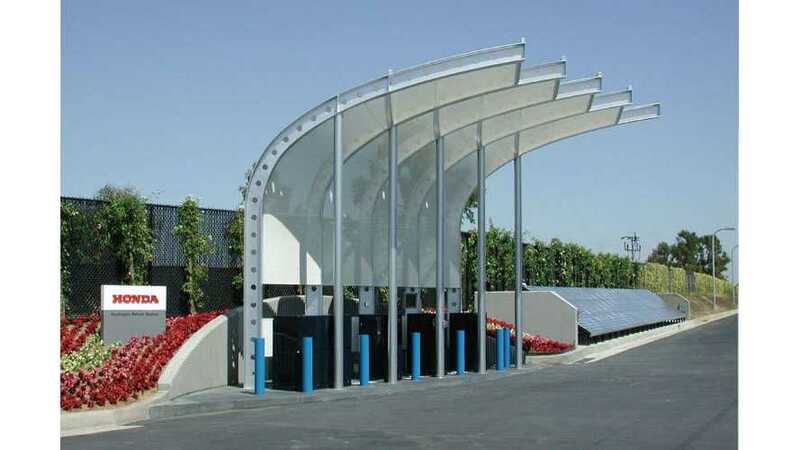 Infrastructure Companies : Construction and operation of hydrogen stations FCV OEMs : Spread of FCVs, operational support for hydrogen stations Financial institutions : Financial support, etc.